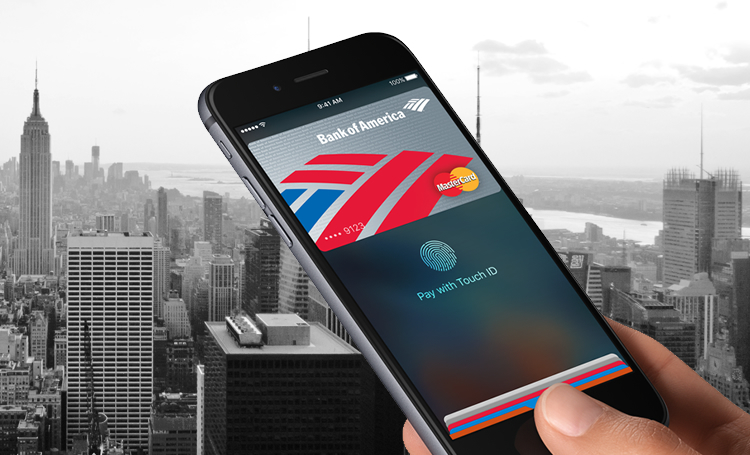 Apple Pay continues to gain popularity with banks and credit unions as another 44 banks sign on. This entry was posted in Card Industry News. Bookmark the permalink.